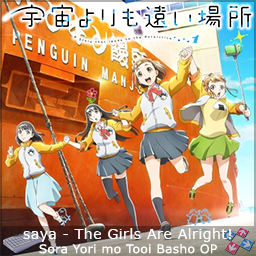 saya - The Girls Are Alright! Winter 2018 Anime Season has begun... so has my urge to make them intensifies! 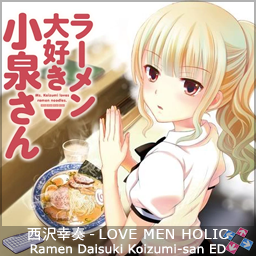 mmmmm Ramen... I am not so much into eating them or educated on it so this is interesting in terms of knowing what is what. nice! 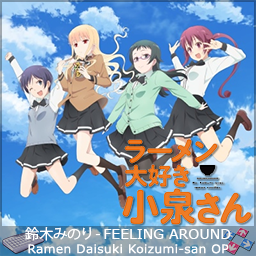 Lyrics is timed too nice I also updated the OP theme to with lyrics so redl if you wannt lyriccs displayed too. It was supposed to be two simfile release today but I wasn't able to complete the other simfile in time for today. Well well... Well... We are back in 2017. Well enjoy your day everyone! Onto my regular paid-work-day tonight. 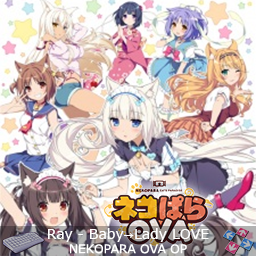 *pending creation on NEKOPARA Game OPs ? maybe? 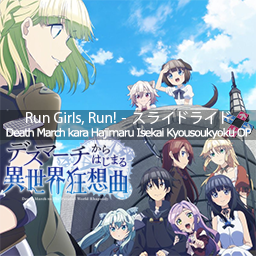 This anime, Desumachi short title of holy $#!+ another long title: Death March kara Hajimaru Isekai Kyousoukyoku. I kinda ummm well... double/half (depending fast/slow) BPM in many places but I felt it should have so careful. Back to 5-day work week. 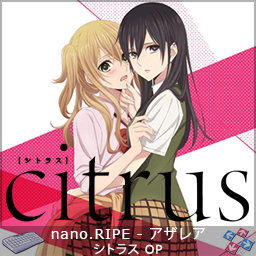 citrus... yuri... Oh gyaru! kool. wait a minute... nano.RIPE on OP. sold Great anime! HAHA. Already Back to 5-day work week. Enjoy your day/week. Cya next week! 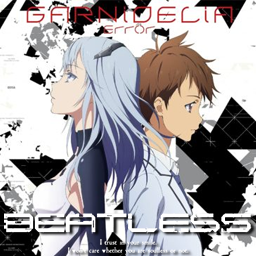 I haven't watched the Anime yet... but this OP sounds so awesome d>.<b and its from GARNiDELiA. Cya in February!... I don't think I'll release another simfile this month. 1 week break from my mother's birthday and among other things (ahem marathon-ing a bunch of anime and DCTV shows AH, still not caught up). 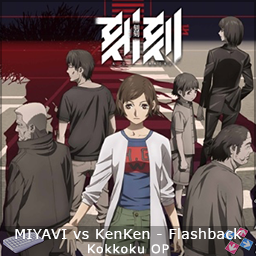 KoiAme AHHHH good anime and manga too I am following that too but it seems very slow on releases and Anime is doing really well on following the source material pretty good. 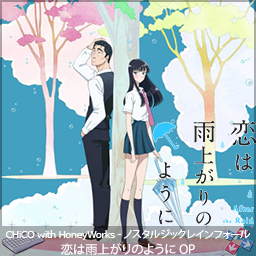 But it really helps the anime when you have Aimer and CHiCO with HoneyWorks on the ED/OP respectively on song theme side AWESOME! 大原ゆい子 / Oohara Yuiko - 言わないけどね. 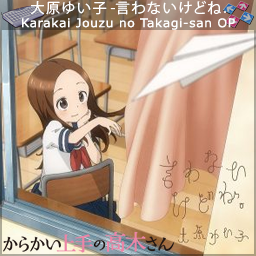 / Iwanai Kedo ne. So OP has been made and its slow as erm but complicated notes so chaotic definitely. Enjoy your week all! Off to work week now, sigh.